Our custom gift labels make everything inside taste more delicious. 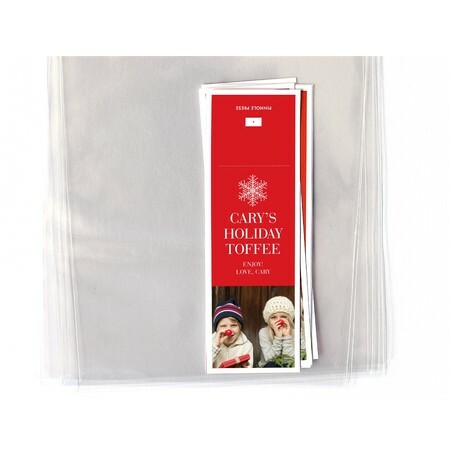 They're the simplest, easiest, and sweetest way to send some holiday cheer. And any leftover labels can be used as gift tags.